If you are looking to buy or sell your home in the Morongo Basin (Yucca Valley, Joshua Tree, MorongoValley, 29 Palms, and surrounding areas) you’ve come to the right place. The Desert is a wonderful place and has become increasingly popular every year. 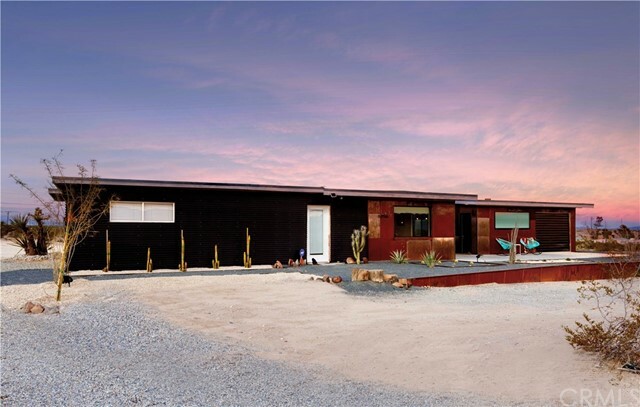 People find themselves attracted to the High Desert for various reasons but every visitor eventually falls in love and some desire their own little cabin, Home , or investment. These communities are full of culture, industry and most importantly fun! Yucca Valley has been growing with new businesses and are now implementing a waste water treatment facility, Joshua Tree receives an estimated 1.6 million visitors each year to the National Park, and 29 Palms has the largest Military Training Base in the United States. There’s so much to explore when visiting our little area, so be sure to check out my local resources page to find some great information on the community. 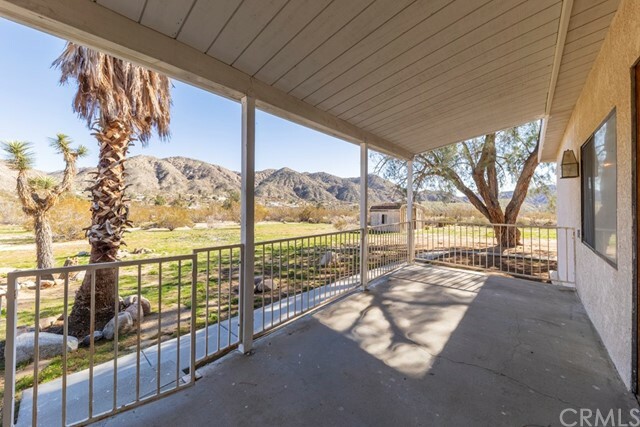 This website is geared towards those looking for help regarding Real Estate in Yucca Valley, Joshua Tree, and throughout the Morongo Basin. ZERO Down 100% Financing is available in the Morongo Basin! 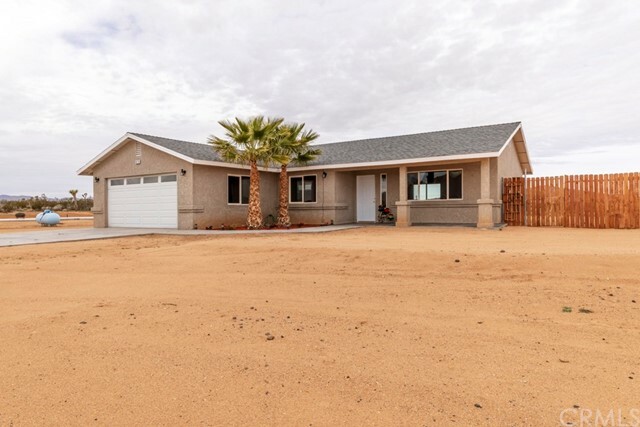 If you’re looking for a Home in the High Desert, but don‘t have enough money for a down payment, the USDA Rural Housing Program can help you accomplish your dreams of being a Home owner. I’ve helped many clients just like you purchase their homes with absolutely no money down and I’m ready to walk you through the process every step of the way. If you’ve been employed for at least 2 years and have a decent credit score, you may qualify for this amazing program! The number 1 reason people don’t get qualified for this loan program, is because they’re nervous about filling out the application, but with the team of professionals I use there’s no need to worry because we’re here to help. Once you apply, my lender can tell you where your credit stands and help you achieve your financing goals. Areas include Yucca Valley, Joshua Tree, 29 Palms, Morongo Valley, Pioneertown, and surrounding areas. If you would like more information on how to qualify or would like to schedule an appointment please call me today and Let’s get those keys in your hands!